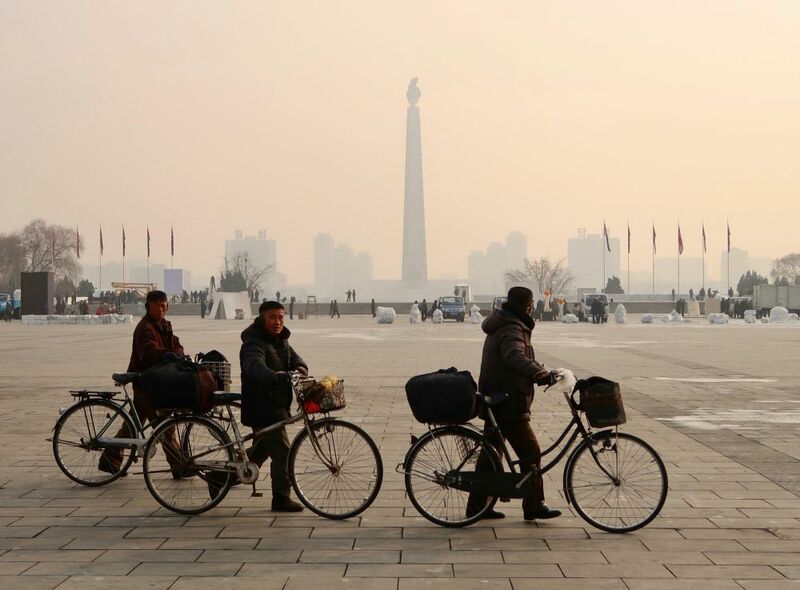 What better time to escape the madness of Spring Festival in Asia this year than to be away from it all in North Korea. 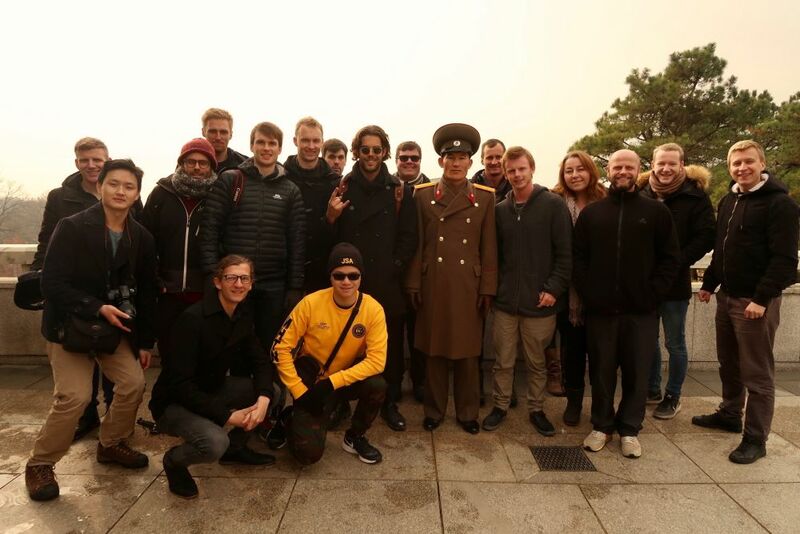 Come join us as we’ll be exploring all the must-see sites around Pyongyang such as the Mausoleum, the newly renovated Korean War Museum, the Juche Tower, Kim Il Square, the mysterious Pyongyang Metro, bowling, micro-breweries and much more. 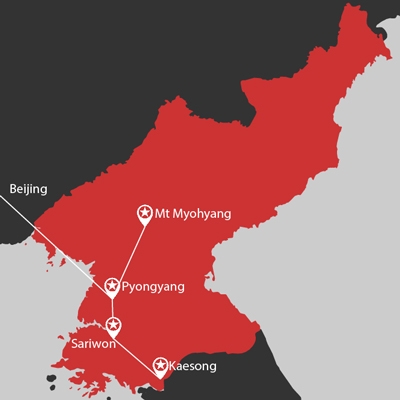 During this tour, we’ll head north of Pyongyang and explore Mt Myohyang where the International Friendship Exhibition is built into the mountain and holds gifts presented to both Kim Il Sung, Kim Jong Il and Kim Jong Un from other nations, originations and individuals. 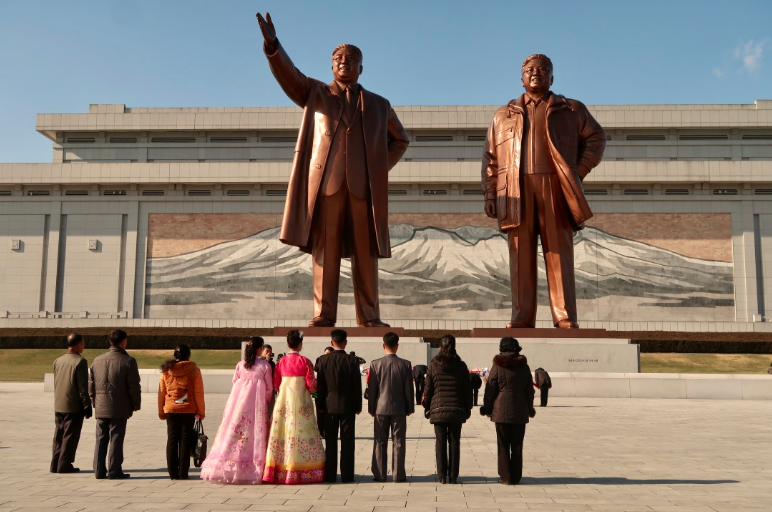 One of the most unique highlights of North Korea and definitely not worth missing out on. No trip to the DPRK is complete without visiting the iconic Panmunjom (DMZ), site of the separation of Korea where our group will have our very own Korean’s People Army officer to guide us around. Tickets are limited during this season so please be sure to book with us early so we can ensure your spot on the tour is secured. 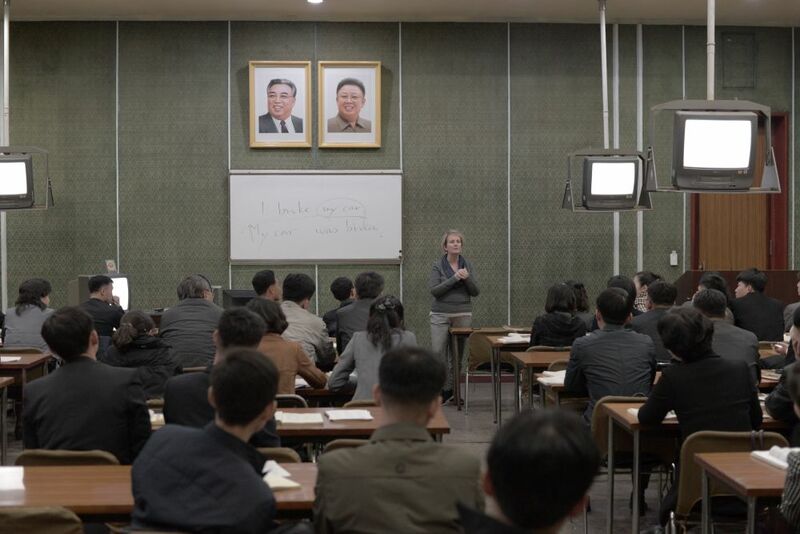 Please note: the Chinese embassy in Pyongyang will be closed for the entire length of the tour. To join this tour you must have a re-entry visa into China or use the 144 hour transfer visa. Train group arrive at Dandong at 7:00am for Chinese border control then depart for Sinuiju at 10:30am for the extensive border control from the DPRK side. Flight takers depart Beijing Airport Terminal 2 on Air Koryo at 1:00pm (group will meet at Air Koryo check in counter). Stop by the Kwanbok Department store where we can shop with the locals and have access to the local DPRK won currency! Koryo Museum – the oldest university in Korea and now a converted museum of local history, also the site of the best propaganda and stamp/postcard shop in the DPRK! Lunch in a local Korean restaurant to try the local famous Pyongyang Cold Noodles or the traditional Korean dish of Bibimbap! Pyongyang Gold Lane Bowling Alley (2.50 euro extra charge for bowling). Stop by Mansugyo Beer Bar – a very popular bar with the locals, soft drinks and coffee also available. Flight members depart at 10:30am for Beijing on Air Koryo arriving at 11:30am Beijing time. Head down south to Kaesong city to explore the DMZ (Panmunjom). 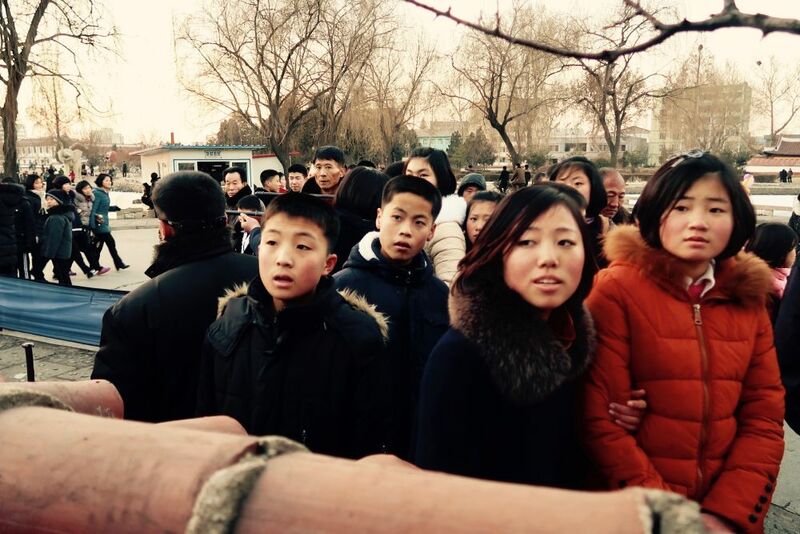 The best way to escape the Spring Festival madness in China and Asia. 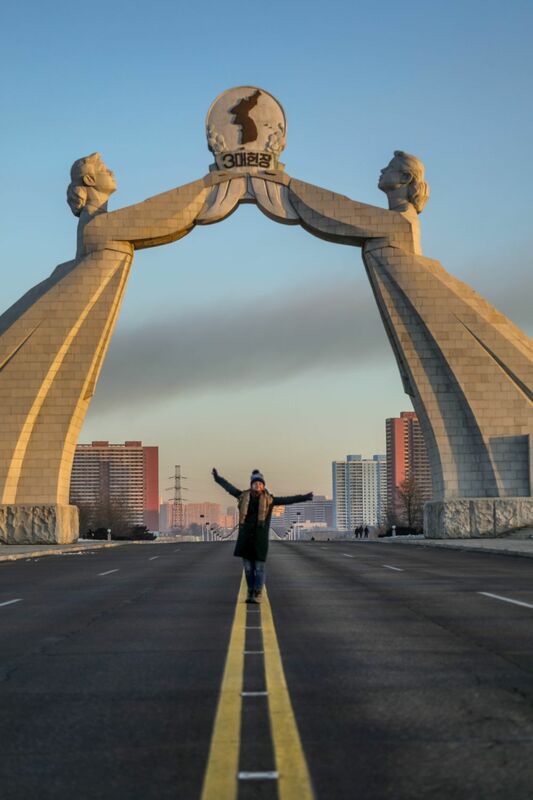 Visit Mt Myohyang where the incredibly unique International Friendship Exhibition is built into the mountain and displaying every gift presented to Kim Il Sung, Kim Jong Il and Kim Jong Un from people, governments and institutions all over the world. •Twin share accommodation (single supplements are available for an extra 40 EUR per night).